With a massive 7.0 cu. 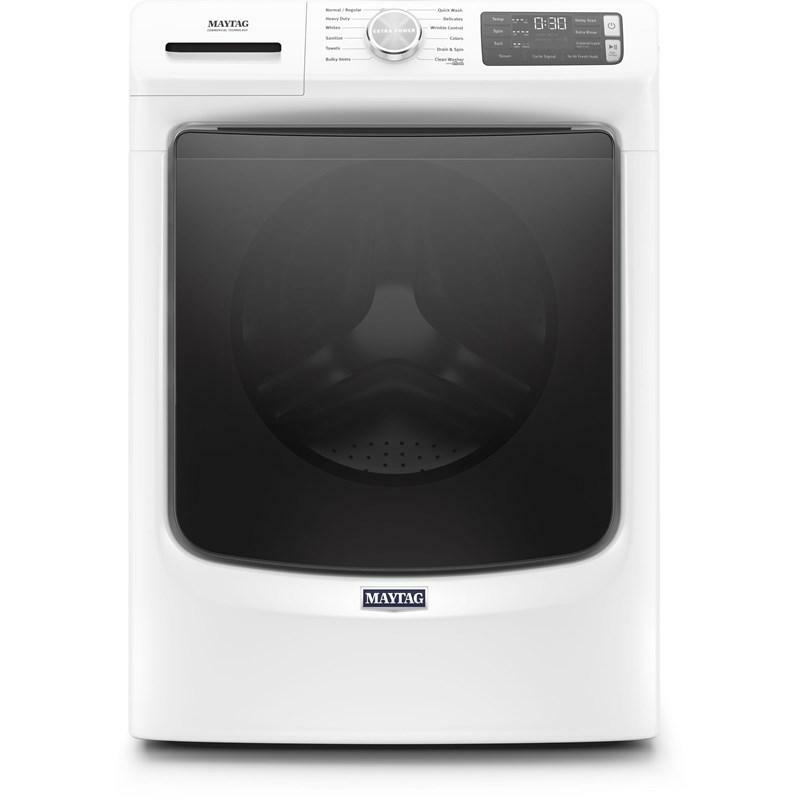 ft. capacity and moisture sensor that stops the cycle at exactly the right time, this Centennial® dryer moves mountains of laundry. Maytag combined the power of a heavy-duty motor with sturdy Maytag® Commercial Technology to make sure it could get your largest loads evenly dried every time. 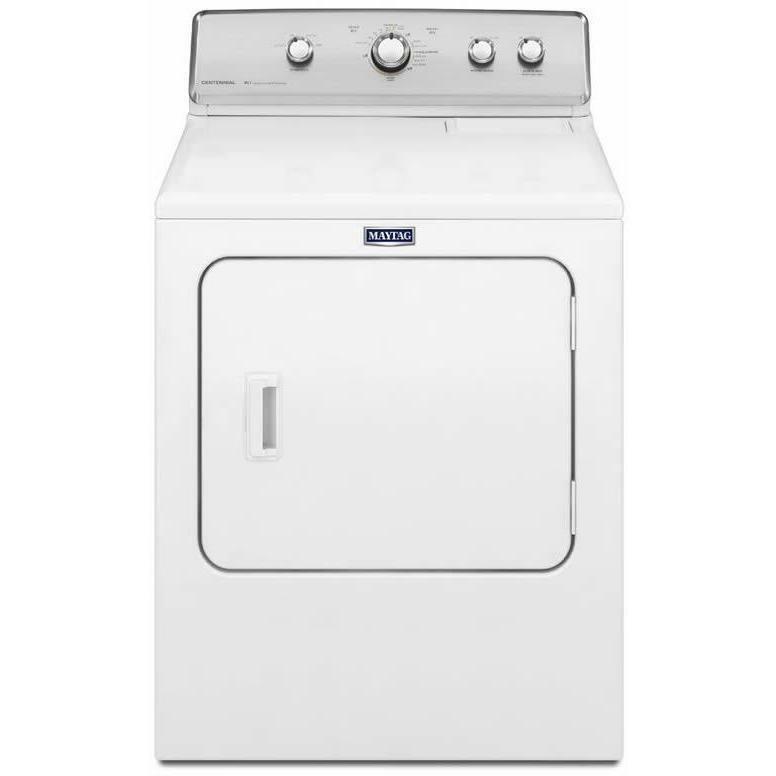 With a large capacity, these dryers have the space to keep your largest loads evenly dried. Temperature Settings Air Fluff, High, Low, Medium. Warranty Limited 1-Year Parts and Labor; 10-Year Limited Parts Warranty on the Drive Motor and Dryer Drum. 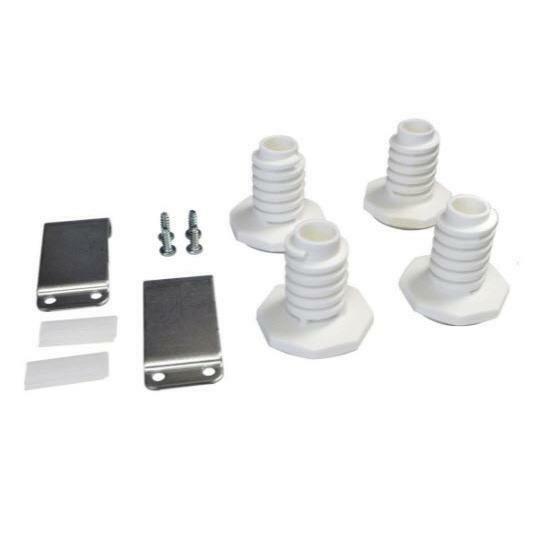 Additional Dimensions Depth With Door Open 90 Degree 50 3/4".